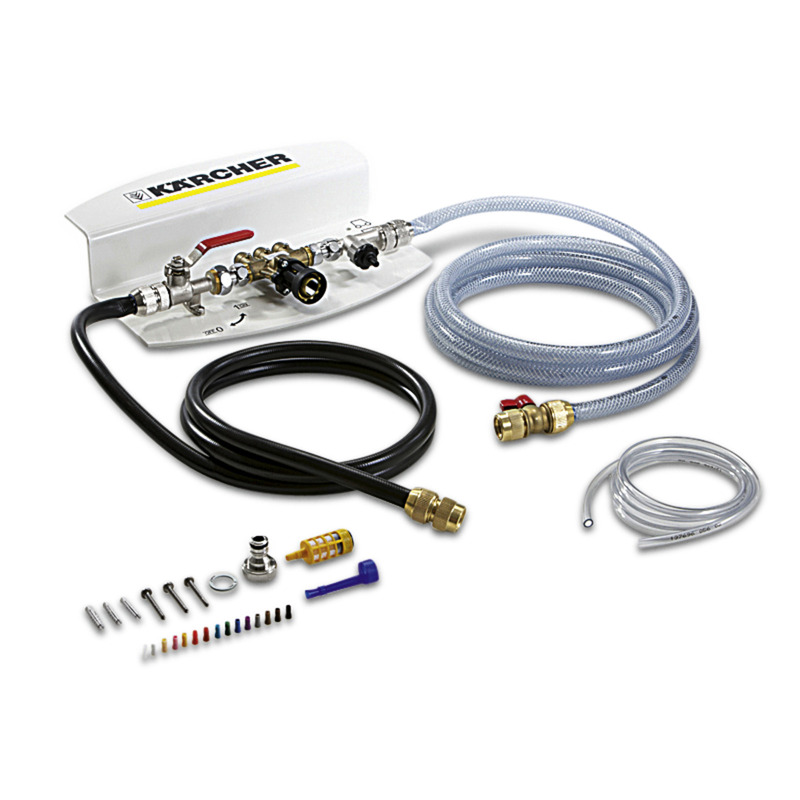 DS 3 Cleaning Agent Dosing Station | Kaercher Inc.
DS 3 Cleaning Agent Dosing Station 26418110 https://www.kaercher.com/ph/accessory/ds-3-cleaning-agent-dosing-station-26418110.html After connecting to a tap, cleaning agent can be filled into the fresh water tank and diluted as required. Can also be used with the filling system attachment kit. Includes backflow preventer (DIN EN 1717). After connecting to a tap, cleaning agent can be filled into the fresh water tank and diluted as required. Can also be used with the filling system attachment kit. Includes backflow preventer (DIN EN 1717).